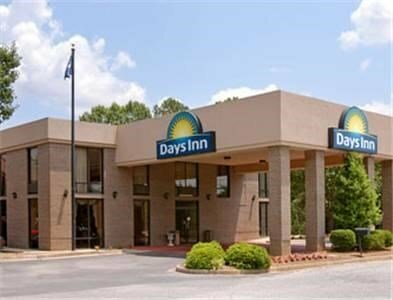  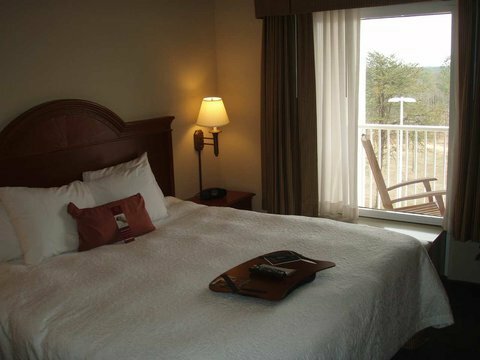 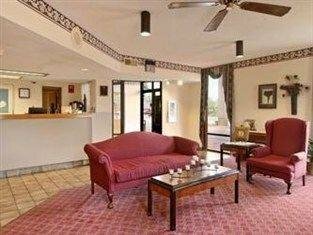 Days Inn Clinton - Presbyterian College от 0 руб. 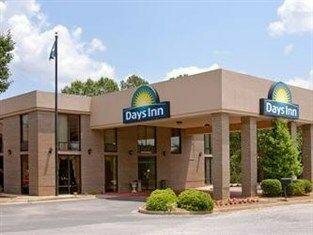 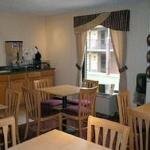 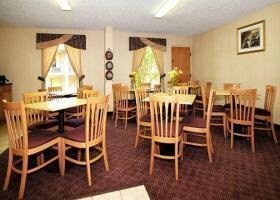 Days Inn Clinton Presbyterian College от 0 руб. 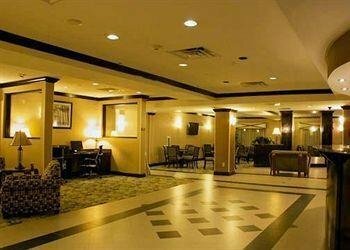 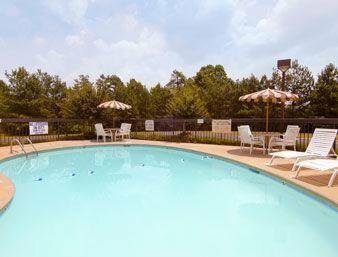 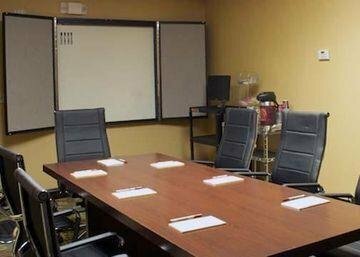 Hampton Inn & Suites Clinton от 0 руб. 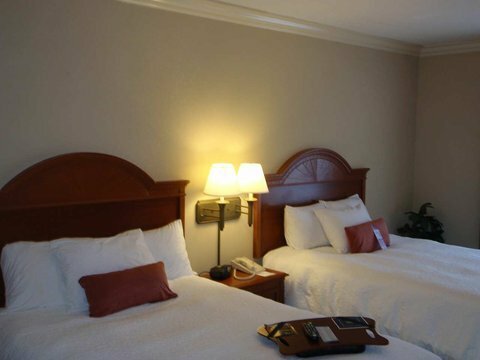 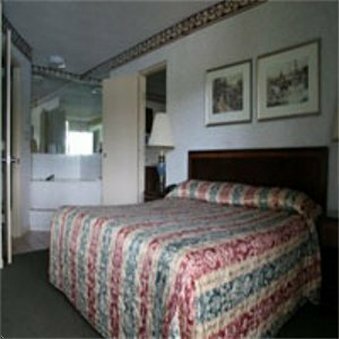 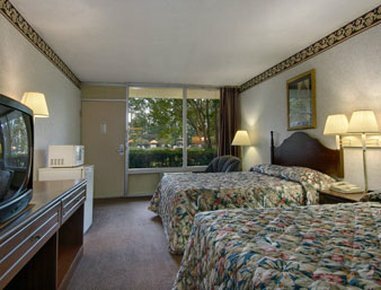 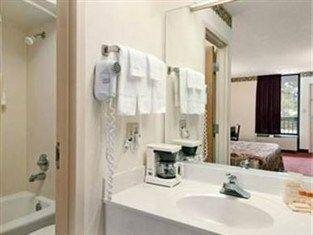 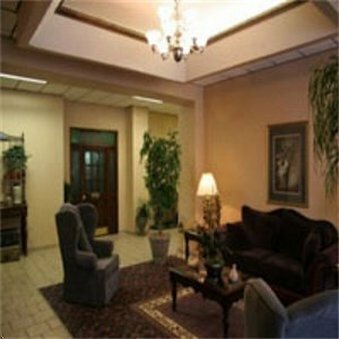 Howard Johnson Inn Clinton от 0 руб. 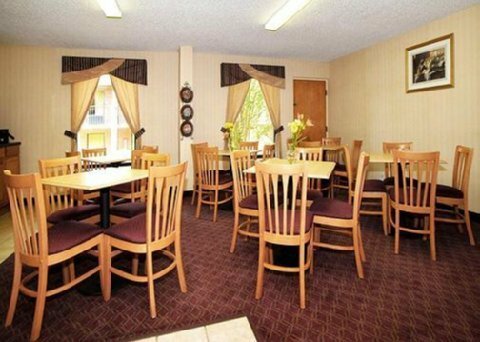 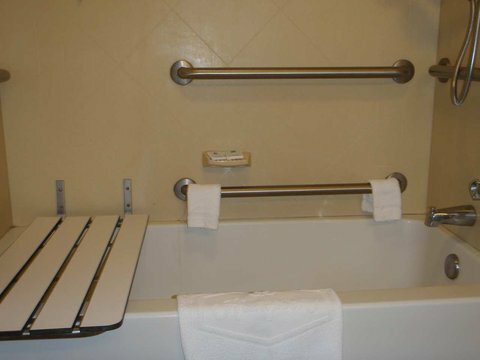 Quality Inn Clinton от 0 руб.